The northeast parts of Spain are a fascinating corner of Europe. Here, two of the oldest wine producing countries on earth collide, and Spanish passion and fire begin to blend with French finesse and sophistication, resulting in a culture which is more than the mere sum of its parts. This is great news for lovers of fine sparkling wine, as regions such as Catalunya play host to some of the best producers of Cava in Spain. 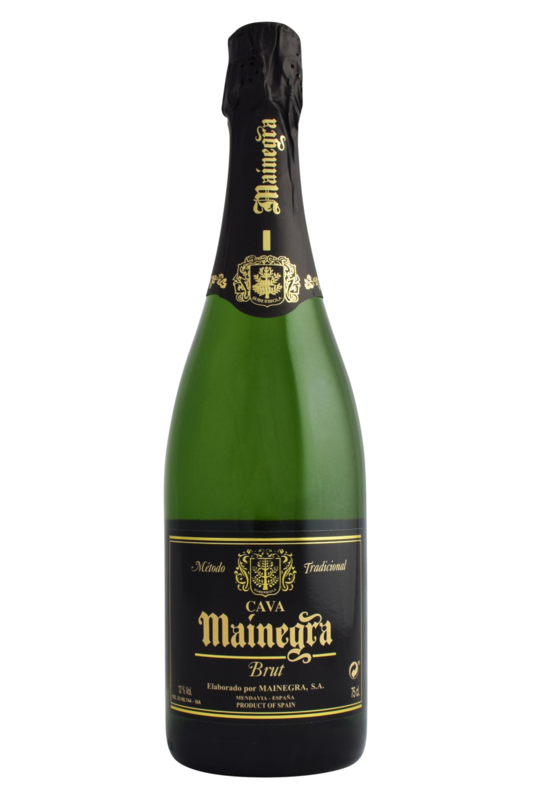 One such winery is Mainegra, a traditional Cava producer based in the hilly, cool sub-region of Penedes, where tradition is taken seriously and carefully blended, delightfully bubbly sparkling wines are the order of the day. Cava is a curious region/style in Spain. It is the only legally binding ‘appellation’ in Europe that is not one contiguous geographically demarcated area – in other words, you can make ‘Cava’ in a few different regions scattered across Spain. The ancestral home is north of Barcelona, near Penedes, but sizeable production exists north of Zaragoza, in Navarra, and it is here that we find Mainegra. Uncommonly for Cava, often an industrial creation, Mainegra are certified organic, and were in fact one of the pioneers of sparkling wine in the region. 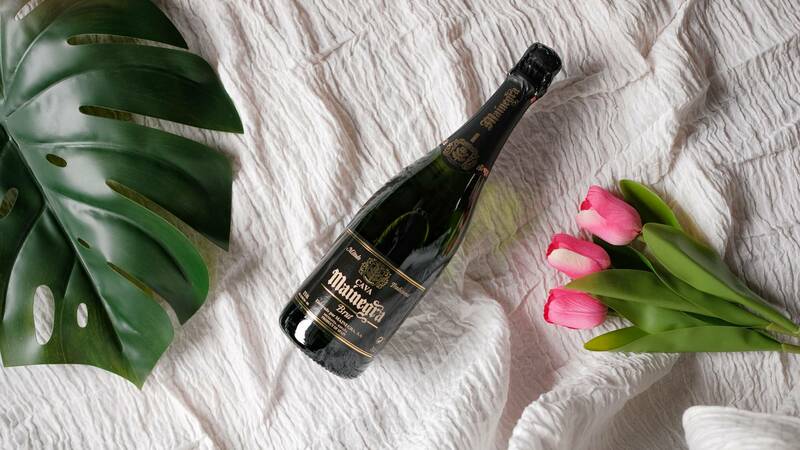 The Brut Nature spends over a year resting on its lees to gain texture and complexity, and derives much of its trademark acidity from the high proportion of Viura, a grape that withstands oxidation incredibly well. This Brut Nature Cava is just one of those wines that seem to pair fantastically with more or less any food. Because it has a relatively low alcohol level, and a pleasant balance of freshness and acidity, it can harmonise well with salty foods just as well as with sweet ones, and also works brilliantly with spicy dishes. It tends to be a little less dry than Champagne, and less aggressively carbonic, too, making it one of the most versatile wines imaginable. That being said, we like to pair it best with ‘outdoors’ food - grilled seafood, picnic dishes such as salads and charcuterie, and nice meaty steaks of rare tuna.